Expectations. Lets set them. 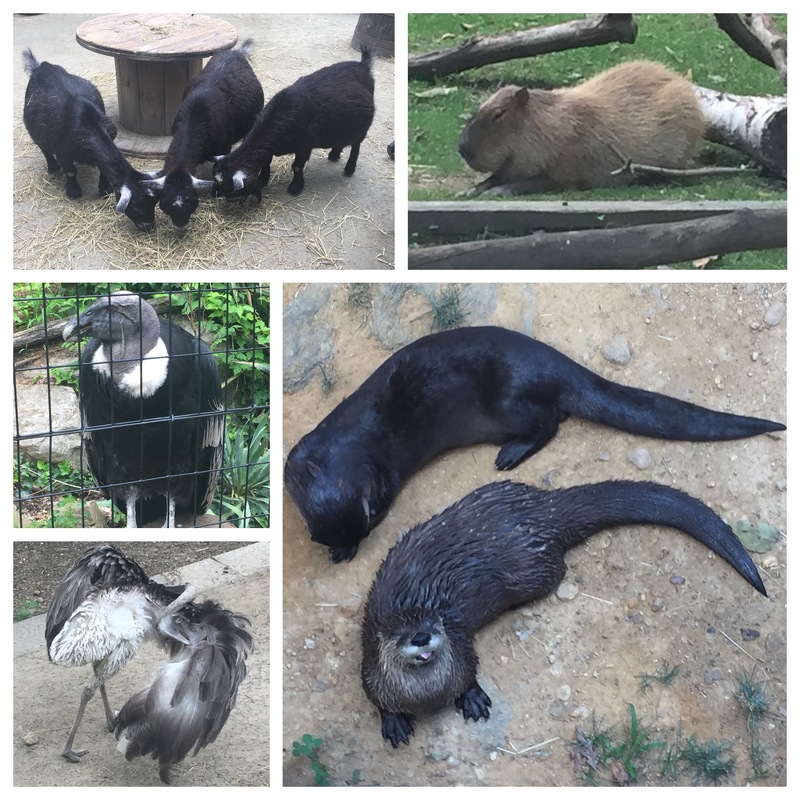 Brandywine Zoo is not comparable to Philadelphia or the National Zoo, and if you go there expecting something similar you will be disappointed. It’s a much more intimate experience and because of that, you have the opportunity to encourage your kids to spend more time with each animal rather than jumping from one thing to the next. I don’t know about you guys, but when we go to the big zoos, it’s sensory overload. You don’t know where to go first and you want to see everything all at once. Take some time to just watch the animal’s behavior. My favorites to observe are the otters, red pandas and monkeys. It’s always neat to see how they interact with one another. Some animals are very social and like to play, cuddle and clean each other. Your kiddos will also have the opportunity to try to spot a queen bee in an active honey bee hive and pet some friendly goats. If you can visit during a scheduled keeper talk or a special event like a family fun night, or breakfast with the beasts you can get even more out of your trip. 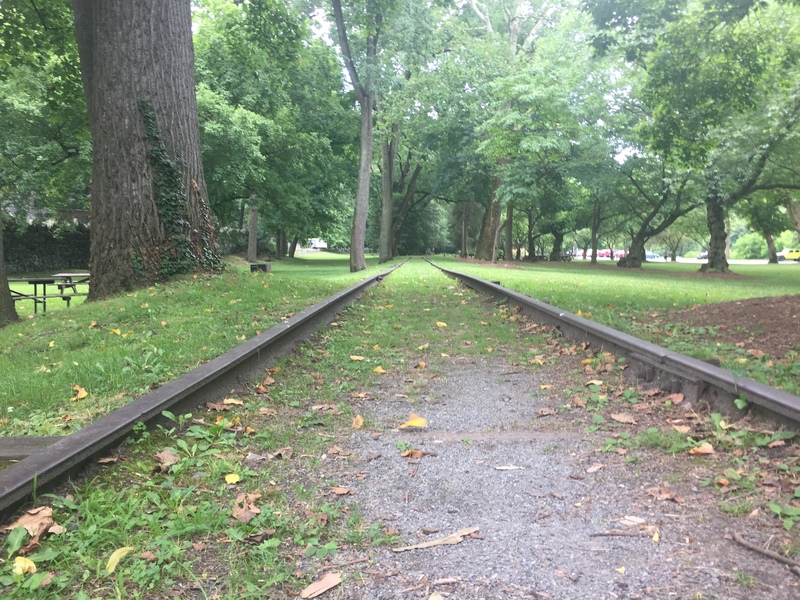 Even better, plan your adventure to encompass all of Brandywine Park. The zoo opens at 10am so if you are morning people, you can arrive early and hit up the playground at the corner of W. 18th Street and N. Van Buren Street, at the top of “Monkey Hill.” Then, follow the cobblestones down the hill to the zoo parking lot. 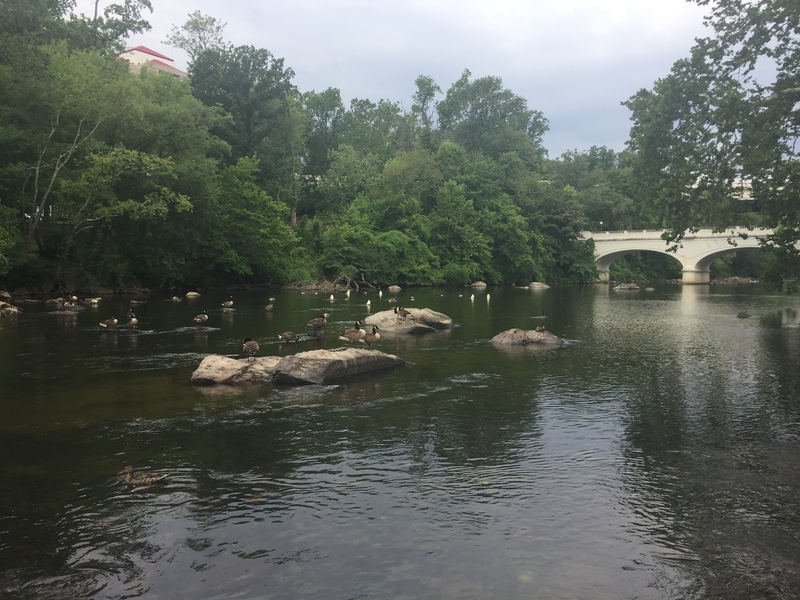 There, you’ll find a shaded picnic area on one side of you and Brandywine Creek on the other. Bring a picnic lunch for after your zoo visit. 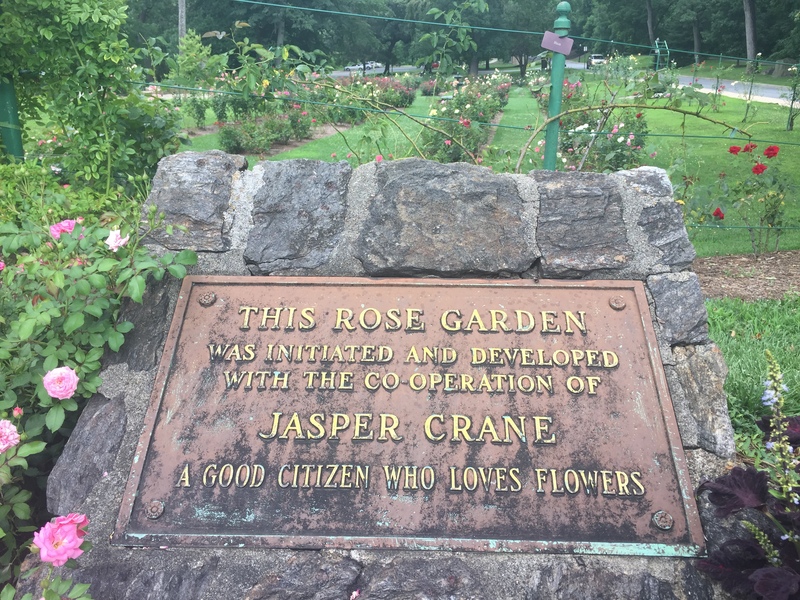 Then, take a splash in the creek to cool off before walking over to the Jasper Crane rose garden to end your adventure on a floral note.